For a limited time, Register.com is offering domain names at the low price of $2.50 per year. With the special Register.com coupon code below, you can register a domain name with any of the following domain name extensions for less than 3 bucks: .com, .net, .org, .biz, .info, and .us. Use this Register.com promo code to register up to 3 domains for $2.50 per year. 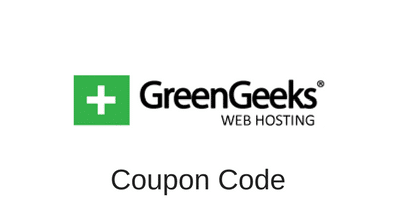 You must do it from their special page which you can reach by clicking on the coupon code. This Register.com offer is only valid for new customers, and applies for 1 year domain name registration. Also, there is a limit of 3 domain names per customer. After the 1st year, you’ll be able to renew the domain names at the regular price. So if you have some domain names you’ve been looking to get your hands on to, go ahead and check Register.com and register up to 3 domain names before the promotion end. This entry was posted in Coupons on April 22, 2012 by WHR.